Review Copies Available: A Son of Carver by Haven Francis! Review Copies Available: Cheerleading Can Be Murder by Carissa Ann Lynch! Review Copies Available: Under My Skin by Laura Diamond! Blog Tour Kick-Off: The Midnight Society by Rhonda Sermon! Blog Tour Kick-Off: Lantern by Chess Desalls! Blog Tour Kick-Off: The Broken Crown (Narrow Gate #1) by Amryn Cross! 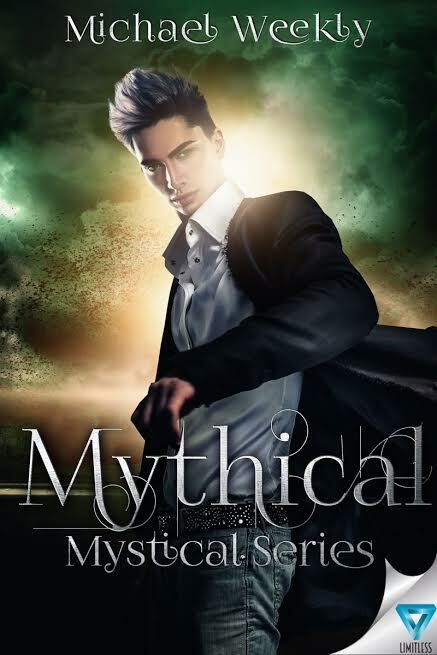 Cover Reveal: Mythical (Mystical #2) by Michael Weekly! Review Copies Available: In the After by Elisa Dane! 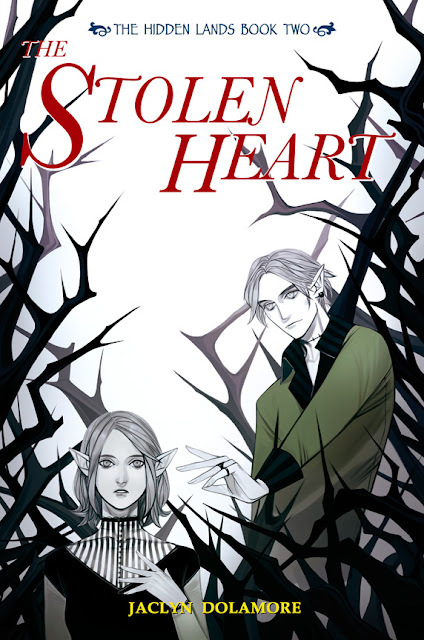 Review Copies Available: Shadow Bloodlines by A.R. Cooper! Review Copies Available: Immurement by Norma Hinkens! Review Copies Available: Rose Petal Graves by Olivia Wildenstein! Cover Reveal: Zero by Morgan Dark! 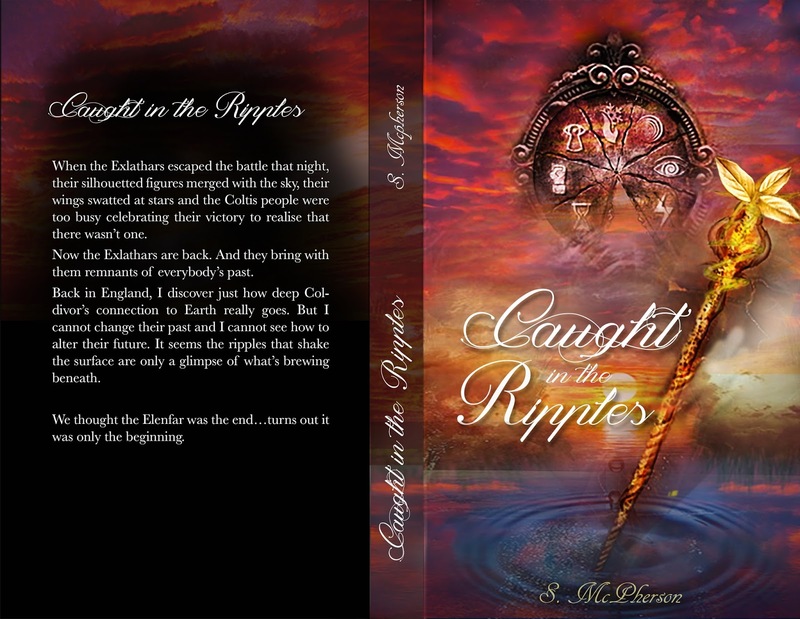 Cover & Trailer Reveal: Caught in the Ripples (The Water Rushes #2) by S. McPherson! 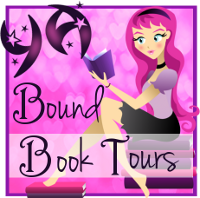 Blog Tour: Bound by Donnielle Tyner! Blog Tour Kick-Off: Withering Rose (Once Upon a Curse #2) by Kaitlyn Davis! 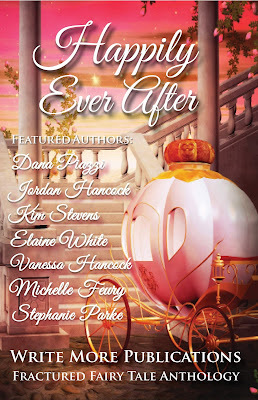 Blog Tour Kick-Off: Happily Ever After: The Write More Publications Fractured Fairy Tale Anthology! YA Bound Book Tours is organizing a Blog Tour for: Happily Ever After: The Write More Publications Fractured Fairy Tale Anthology. This tour will run from May 23rd to 27th. Check out the tour schedule below. 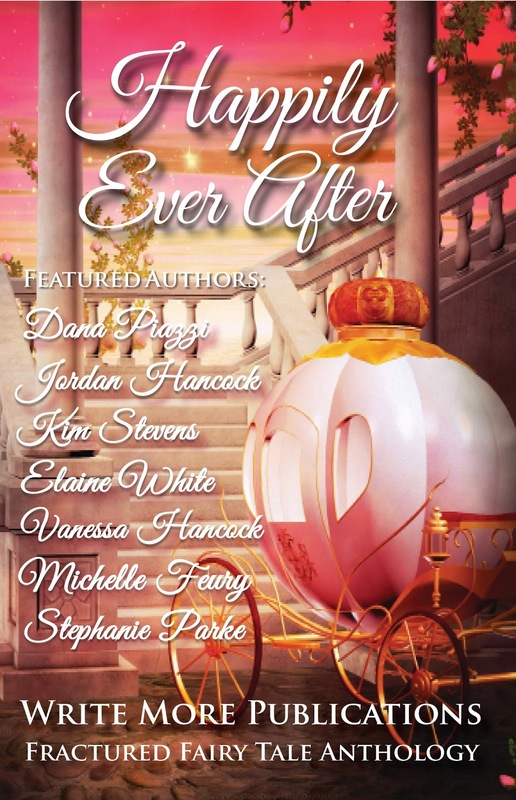 From princesses and princes, to witches, ice queens, imaginary friends, and dorks, Happily Ever After: The Write More Publications Fractured Fairy Tale Anthology has it all! 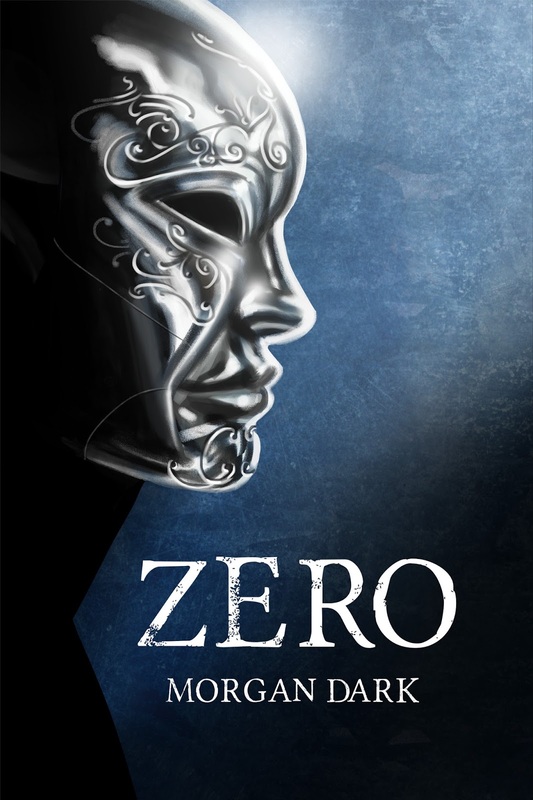 Seven unforgettable stories by seven talented authors! Some stories are fractured takes on classics, while others are originals that will stay with you long after you've turned the last page! Blog Tour Kick-Off: Game of Fear by Gledé Browne Kabongo! Blog Tour Kick-Off: Cheerleading Can Be Murder by Carissa Ann Lynch! Social Media Blitz: The Midnight Society by Rhonda Sermon! Book Blitz Sign Up: Musings of an Earth Angel by Suzanne Adams! Review Copies Available: The Carver by Jacob Devlin! Book Blitz Sign Up: In Danger's Embrace (Cimmerian Moon #3) by A.M. Griffin! 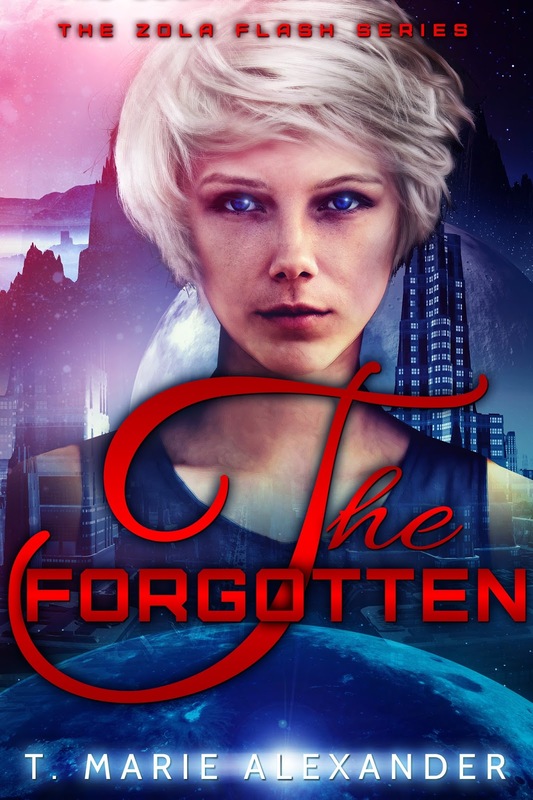 Book Blitz Sign Up: The Forgotten (Zola Flash #2) by T. Marie Alexander! Book Blitz Sign Up: Bound by Birthright by Janeal Falor! Book Blitz Sign Up: It Started With a Whisper by Shannon McCrimmon! Review Copies Available: Anomalies by Sadie Turner & Colette Freedman! Blog Tour Kick-Off: Competing with the Star by Krysten Lindsay Hager! Blog Tour Kick-Off: Kisses on a Paper Airplane by Sarah Vance-Tompkins! Blog Tour Kick-Off: Moorigad: Complete Age of the Hybrid Series by Debra Kristi! Cover Reveal: The Forgotten (Zola Flash #2) by T. Marie Alexander! Review Copies Available: No One Dies in the Garden of Syn by Michael Seidelman! 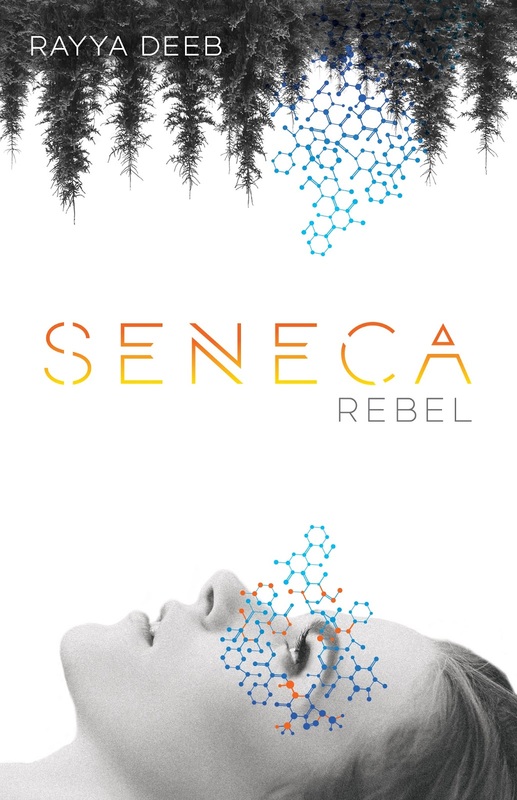 Book Blitz Sign Up: Seneca Rebel by Rayya Deeb! Cover Reveal: The Stolen Heart (The Hidden Lands #2) by Jaclyn Dolamore! Book Blitz Sign Up: In the Eyes of Madness by Michael Pang! Cover Reveal: Seneca Rebel by Rayya Deeb! Review Copies Available: The Neverland Wars by Audrey Greathouse! Blog Tour Kick-Off: How to Be Cool by Annie Carr! Blog Tour Kick-Off: Embattlement (The Undergrounders #2) by Norma Hinkens! 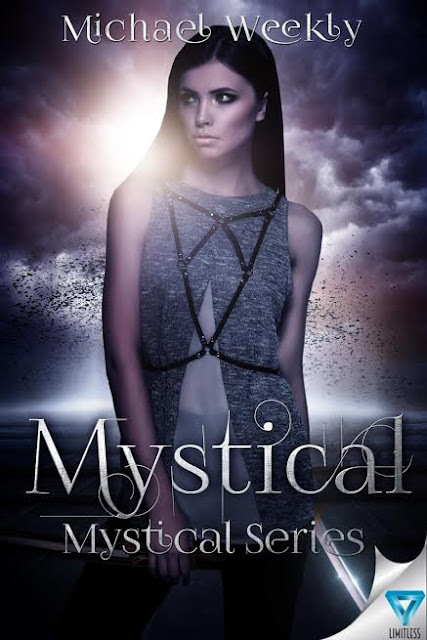 Book Blitz Sign Up: Mystical (Mystical #1) by Michael Weekly! Review Copies Available: Because I Love You by Tori Rigby! Cover Reveal: Mystical by Michael Weekly! Book Blitz Sign Up: Under My Skin by Laura Diamond! Blog Tour Kick-Off: The Society by Jodie Andrefski! Blog Tour Kick-Off: Supernatural Freak by Louisa Klein! Blog Tour Kick-Off: The Lightning Luminary by R.S. McCoy! 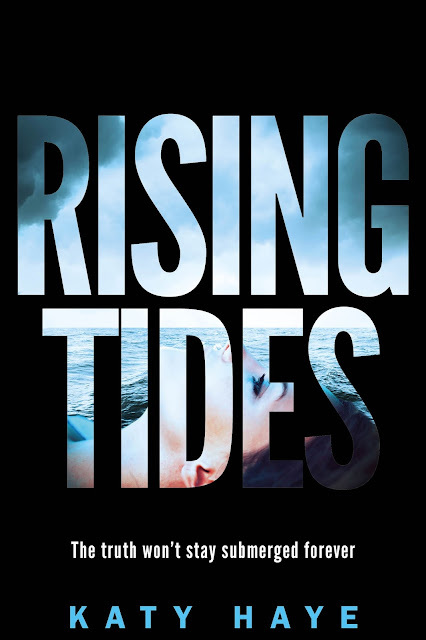 Cover Reveal: Rising Tides by Katy Haye!